What makes a space timeless? What differentiates fresh design from short-lived trendiness? This Antwerp home designed by Vincent Van Duysen is a wonderful example of interior design that is classic without feeling stale; fresh but not trendy. It is a beautiful example of contemporary interior design- but can you believe it was actually designed in 2001? That’s right, this home decor that looks like it is straight out of a current design blog is actually 15 years old! The tone on tone plaster walls provide the perfect backdrop for this home’s minimalist furnishings. One of the hallmarks of design that stands the test of time is quality. When something is beautifully made, you want to keep it around, regardless of what the whims of fashion may dictate … And you can, because it is built to last. Another hallmark of timeless design is authenticity. And finally, simplicity–allowing the elements of the design to stand on their own; the opposite of fussy, cluttered, or overworked. Quality, authenticity, simplicity: All of these are integral to what we do. Timeless finishes are finishes that appear authentic. 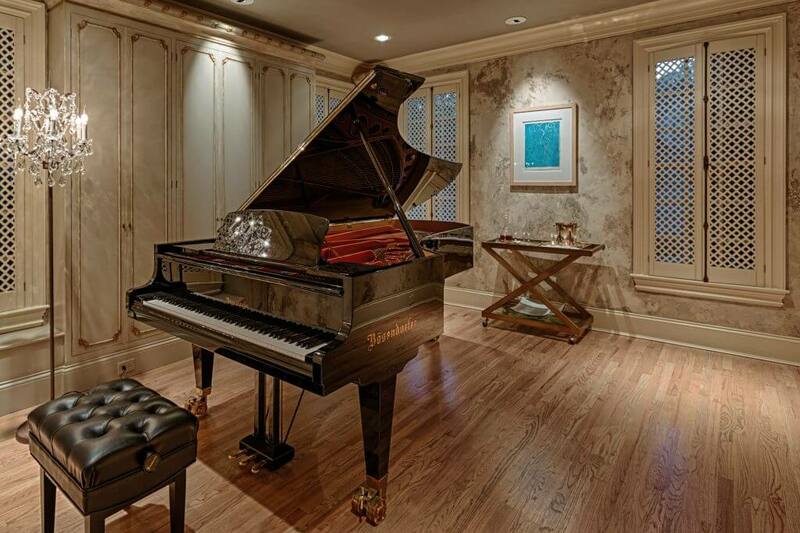 From aged plaster walls to faux woodgrain, concrete walls and floors to columns that seem to be made from marble, it is authenticity and realism, combined with impeccable craftsmanship, that allow these decorative finishes to stand the test of time. What does timeless design mean to you as an interior designer? If you are searching for an Atlanta decorative finish artist to help you bring your vision to life, contact us. We offer a wide variety of faux finishes, decorative painting, cabinet refinishing, and other artistic services for floors, ceilings, walls, architectural features, and more. Explore our faux finish projects to see more, and be sure to follow us on Houzz.